Home » New Season, New Website! Tribal Police Files is BACK for a 2nd action packed season! With a new season comes a brand new website! 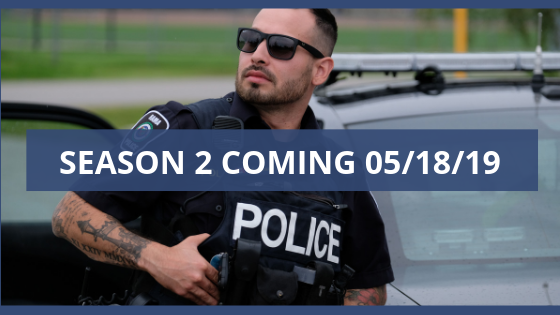 The season 2 site for Tribal Police Files is live and packed with information about the Rama Police Service and Chippewas of Rama First Nation, exclusive webisodes, behind the scenes photo galleries and an exciting new interactive section! 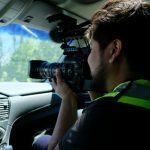 Tribal Police Files season 2 takes the viewer East across the country to Ontario. Featuring the brave first responders of Rama Police Service, while sharing the culture and traditions like the annual Powwow, telling stories of community leaders, and bringing a little extra fun to the new website! Check out the interactive section where you can download and print our fun word searches in the Ojibway language. PLUS… a super exciting custom photo booth tool where you can create your very own Rama Police, TPF2 mugshot that you can share with your friends on Facebook! We’re thrilled to announce that the world premiere of Tribal Police Files Season 2 begins in Ojibway on APTN network on May 7, 2019 and in English on May 18, 2019. Don’t forget you can always check out local air times by visiting the APTN website here. For local channels for APTN please contact your service provider. Want to be a part of the TPF2 community? Visit our Facebook page where we will be giving away Tribal Police Files swag with our upcoming promotions, check out our weekly pics for the coolest mugshot and be part of the season 2 premiere chats on our YouTube channel!